Situated at the intersection of painting and sculpture, my work comprises a dialogue between paint, canvas and frame, shifting and subverting the traditional balance of power between these elements. 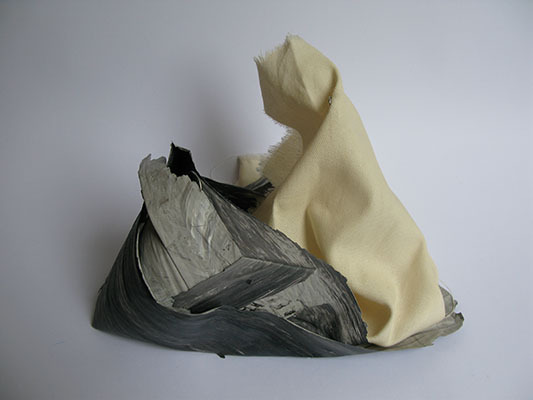 Exploiting the formal properties of acrylic paint, my initial work provides me with a material which I use to investigate sculptural form using paint alone. Without the need for canvas and stretcher as painting supports, the roles of the three elements change, and decorative and supportive functions can be redistributed in many permutations. It is this ground which my work currently explores. © Gail M. Williams, all rights reserved 2012.